Rick's Pocono Blog: The Luxurious Casino Resort in the Poconos! Mt Airy Casino is a Hotel and Casino Located in Mt Pocono in the Northeastern Pennsylvania Pocono Mountains. It is one of 2 Casinos in the Region. Mt Airy is a Premiere Resort Casino having 188 Hotel Rooms, 5 Restaurants, A Spa, Salon, Nightclub, and an 18 Hole Golf Course. Mt Airy Casino Resort is located on the site of the former Mt Airy Lodge, which was demolished and replaced with the new Casino Resort we know today as Mt Airy Casino. This Luxurious Pocono Mountain Casino Resort Features a Variety of more than 2,200 of the latest slow machines and hottest table games. The Square Foot Gaming Floor bring 2,200 of the BEST slots to the floor. There is a game for every fellow Casino Goer from simple penny machines to the highest limits of gaming. 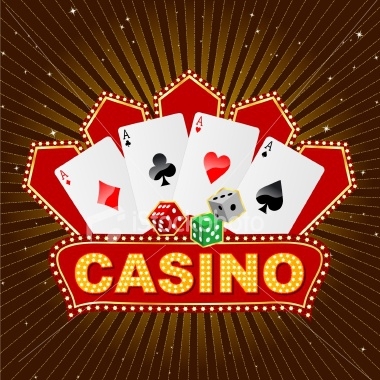 Offering some classic Casino games such as Blazin 7's, Tower of Power, Wheel of Fortune, and Jackpot Party. If you're seeking the thrill of live table games then Mt Airy Casino Resort should be your first stop when coming to the Wonderful Pocono Mountains of Northeastern Pennsylvania. From Black Jack to Poker to 72 tables, Mt Airy Casino Resort is sure to satisfy any type of player. Mt Airy is one of the Pocono Mountains Biggest Attractions bringing in Tourists from all over the world! It is a 5 Diamond Casino & Resort.